We know what it takes to be the best. 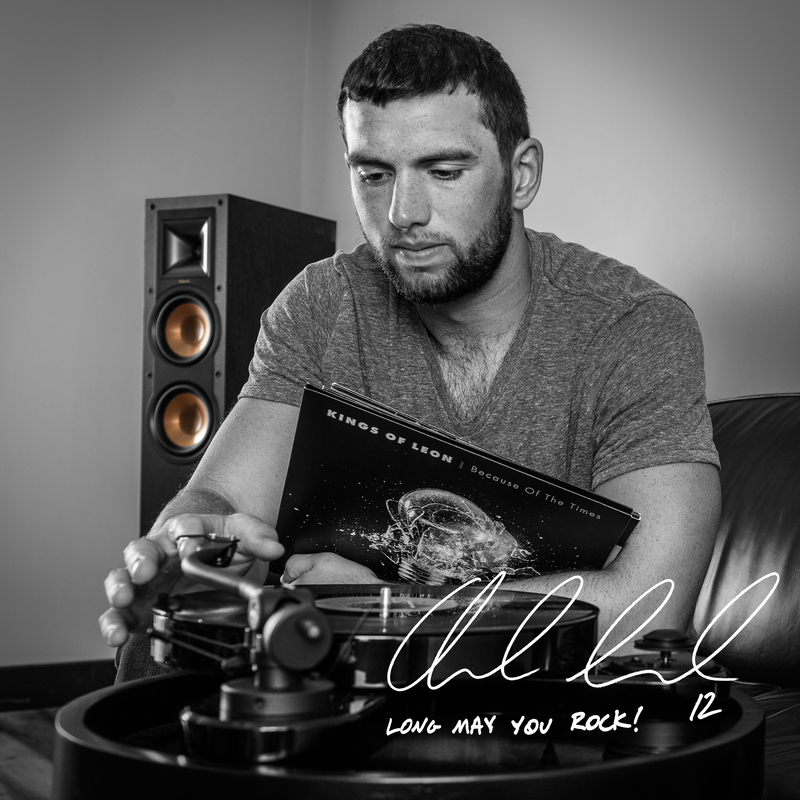 We're very excited to welcome quarterback Andrew Luck to #TeamKlipsch. His favorite Klipsch product? 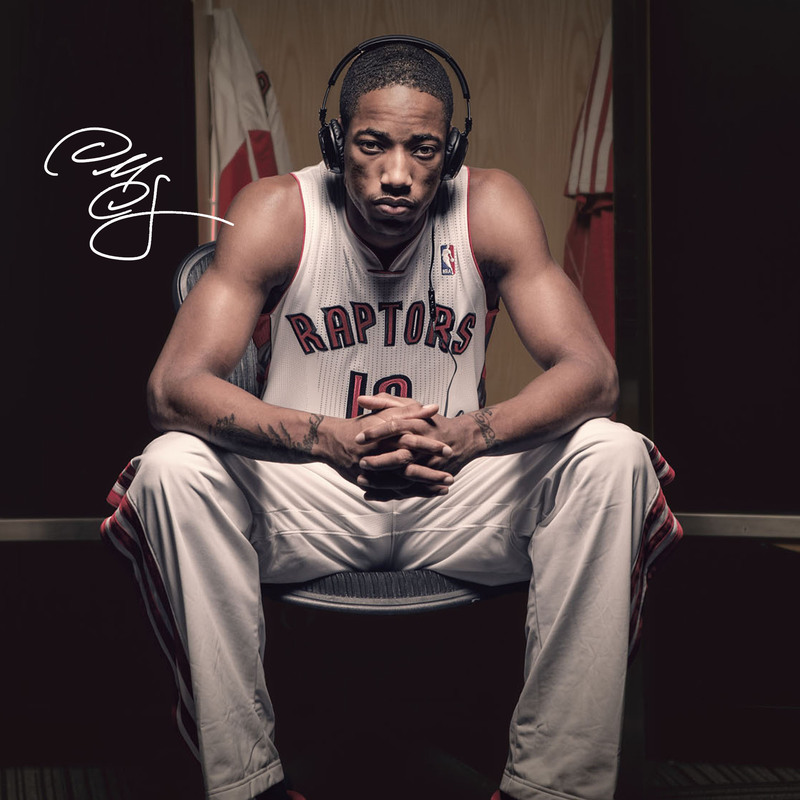 "The X10 – Having traveled a bit this off season, that's been the most comfortable headphone that I've ever had traveling. Going through the airports, sleeping on planes, it doesn't fall out. I really like those." Drafted in the fifth round of the 2003 NFL Draft, Robert Mathis is a Pro Bowl outside linebacker for Indianapolis. 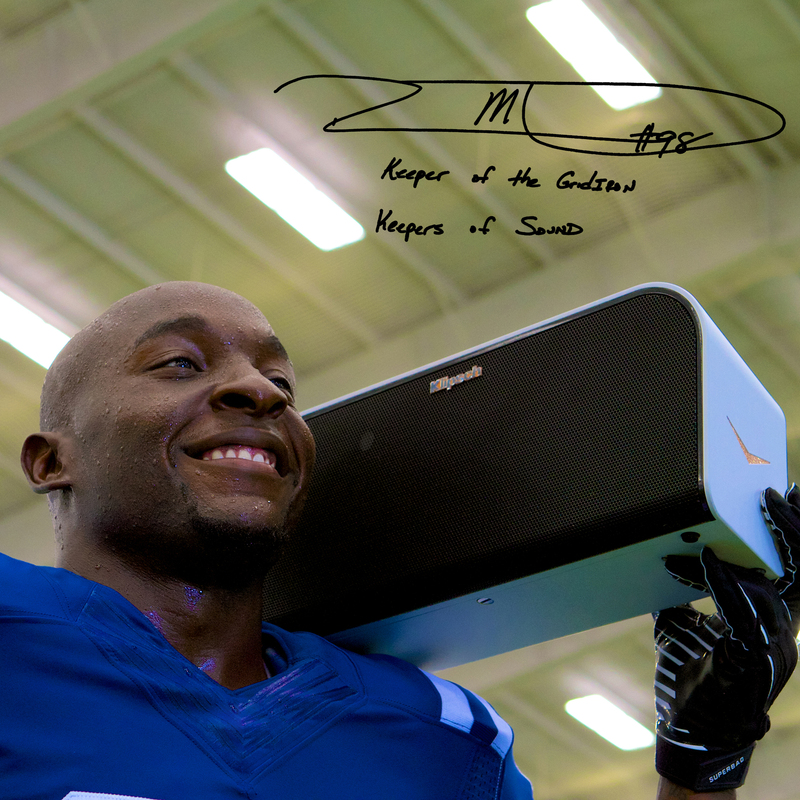 The only thing Robert loves as much as his Klipsch Mode M40 Headphones and KMC 3 is sacking the quarterback. Keeper of the Gridiron, Keepers of the Sound.